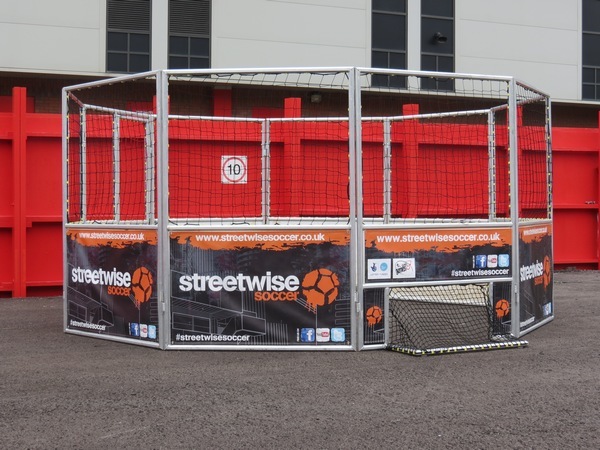 Streetwise Soccer is the UK's leading provider of unique football themed activities, events & equipment, working with a wide range of clients across the UK, including schools, local authorities, youth projects, charities, event organisers and PR / brand agencies. 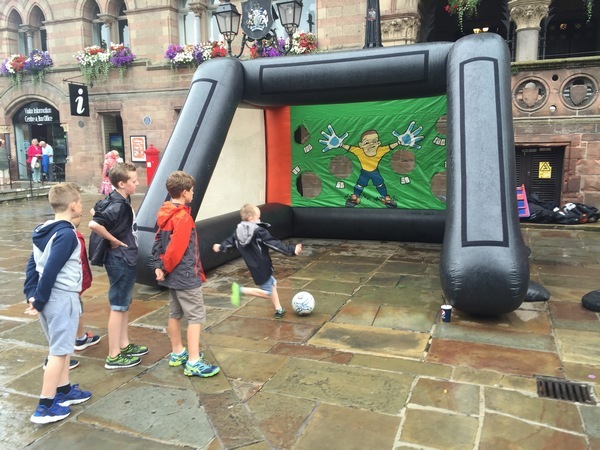 We specialise in providing unique, fun and engaging football experiences and events using specialist equipment such as portable football pitches, mobile football cages, football pool tables and inflatable football activities, offering clients the opportunity to hire our services for any event or project, including community fun days, town & city centre events, youth workshops, competitions, brand promotion campaigns, match-day fan parks, bespoke event packages and private functions such as weddings, birthdays, bar-mitzvahs and stag & hen parties. 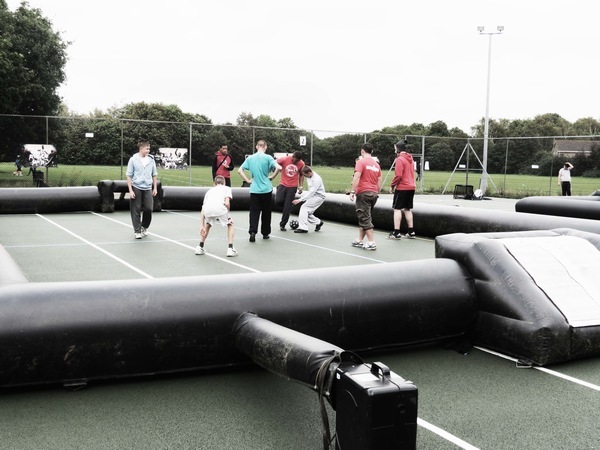 All of our equipment can also be branded for specific promotional campaigns if neccessary. 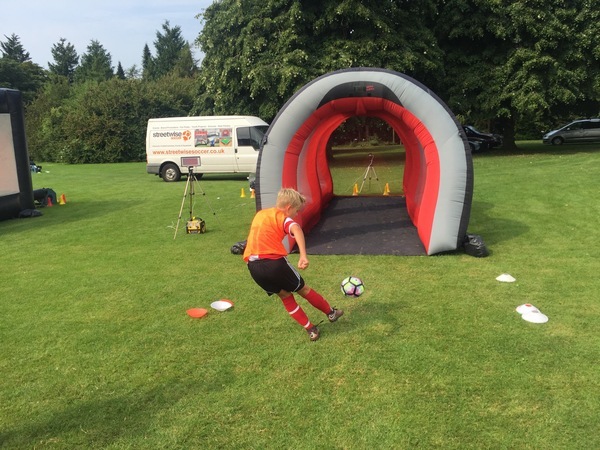 Our range of equipment and experiences enables us to provide clients with either a single activity to include within a wider event, or deliver a full-scale football skills event or competition. 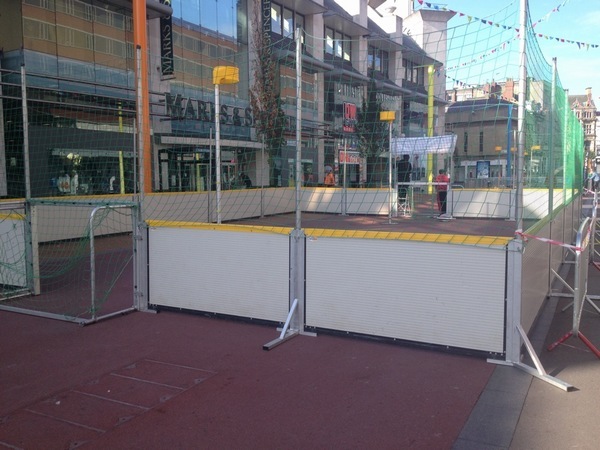 We can turn any safe, flat and open space into a thriving and interactive sporting environment. 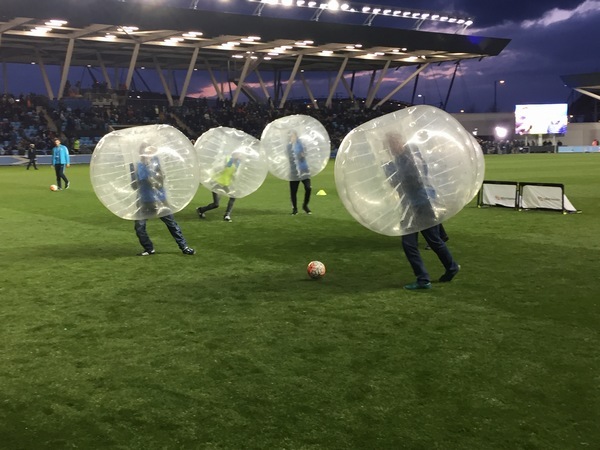 Our expert skills coaching and event management staff are also available to deliver and manage events, ensuring a high-quality experience for our clients and participants. 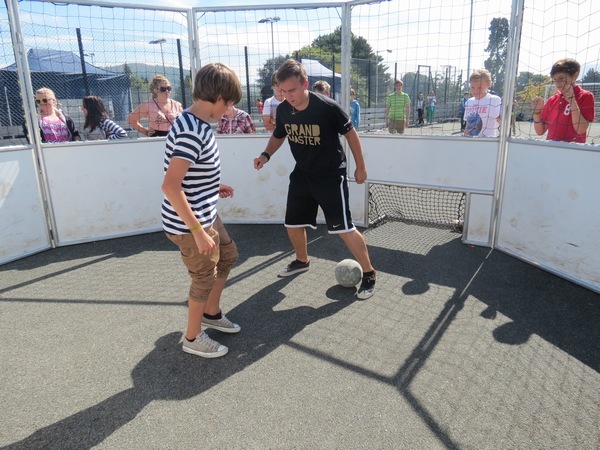 We also represent a network of high-quality and experienced Freestyle Football entertainers across the UK, whose incredible skills and performances are ideal for live events, creative advertising campaigns, commercials, brand activations, experientials, corporate events, sponsorship, TV & media. 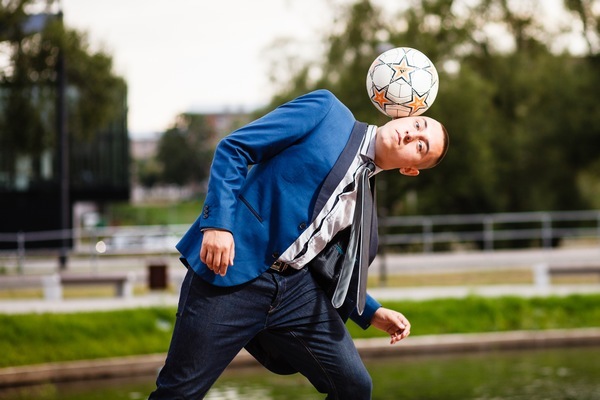 Our performers have all worked with globally recognised brands and competed in European & World Freestyle Championship events, so you can be sure they are of the highest quality. 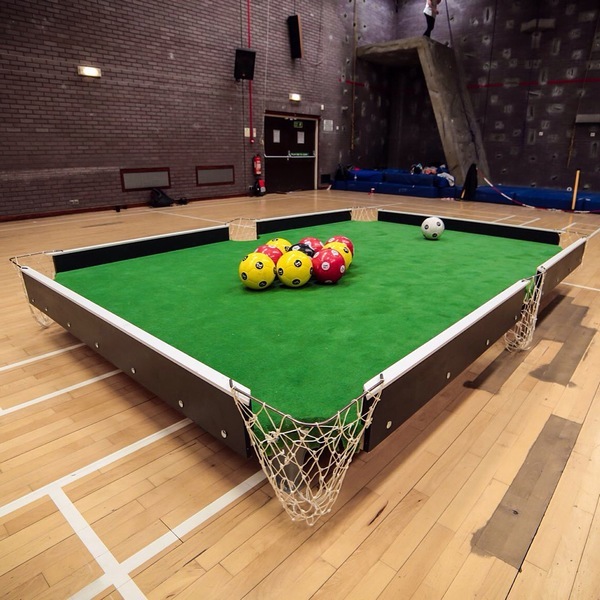 Since establishing in 2009, we have developed an impressive client list ranging from local town & city councils across the UK to worldwide brands such as Coca-Cola, Pepsi, Nike, Adidas, New Balance, Sky Sports & Disney XD, showcasing our ability to work across a range of settings and sectors.